Ready to elevate to your magnificence? Join our miraculous community that will surround you with Love, Compassion, Kindness and Respect. We Celebrate Diversity and support you with resources for Anti-Bullying, Meditations, Visualizations and Affirmations for self-love. Overcome Challenge, Connect to Your Inner Power and Live Out Loud! It’s Time! 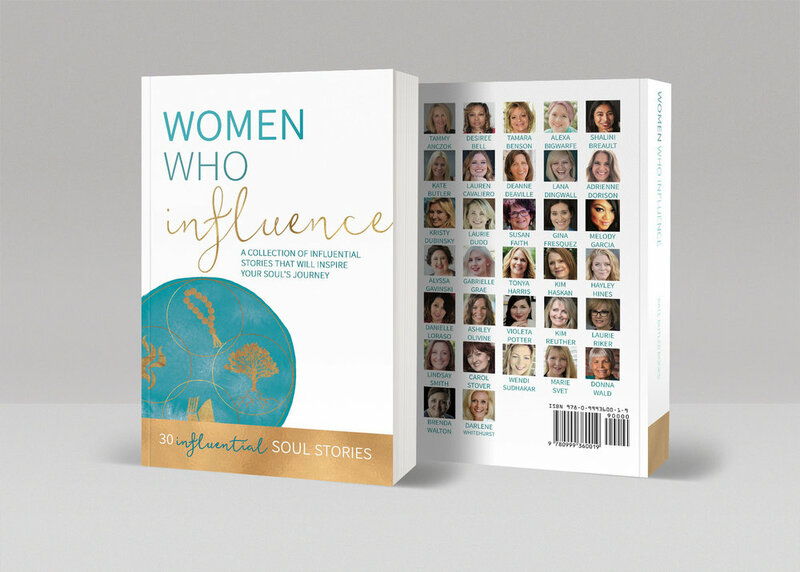 Women Who Influence is part of a #1 best-selling series featuring 30 authors with stories to uplift your soul. 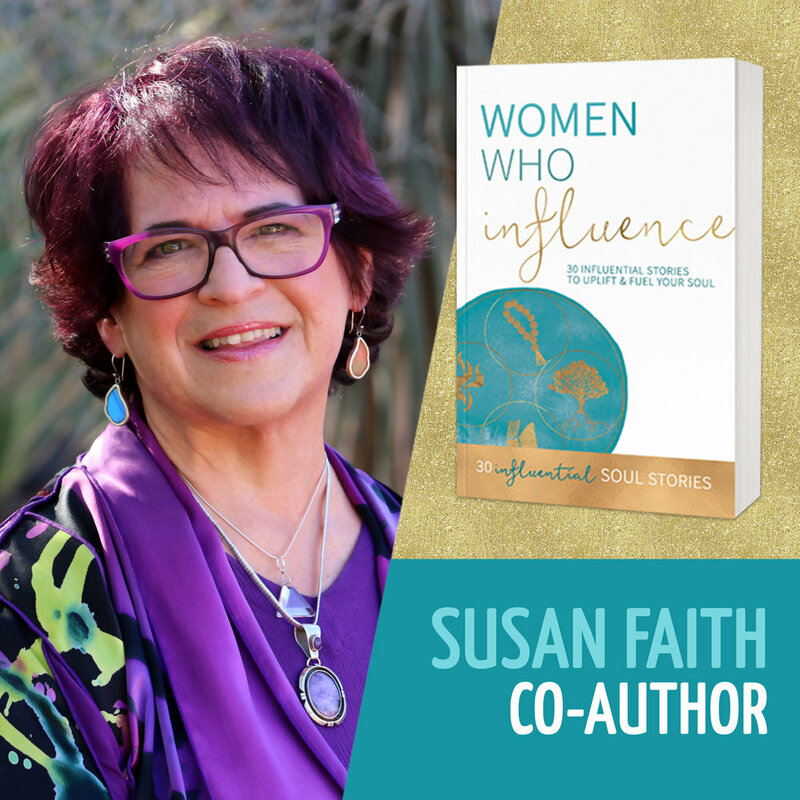 Susan Faith shares a beautiful and openhearted story of vulnerability, courage and strength. Through her journey of overcoming challenges with self-healing, she inspires women to speak out and ignite their power within.